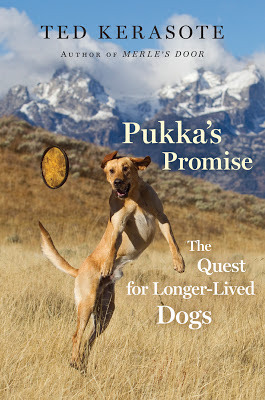 We gave you a hint in yesterday's post about how much we loved Pukka's Promise: The Quest for Longer-Lived Dogs by Ted Kerasote, and we'll fill in the details today. But there's also an opportunity to win a copy for your very own self-see the information at the end of this post to enter! We mentioned yesterday that we think this book is one of those rare pieces of writing that will forever change the way we think about dogs. And we also believe that it is a must-read for all dog owners. So with all this high praise, you're probably wondering exactly what could be so important about another book about dogs. Have you noticed the shocking number of dog books out there: How to... train, feed, exercise...(you fill in the blank) your dog? And we think these books do serve a valid purpose-but many are expanded versions of "dos and don'ts" tips, that don't adequately explain the reasoning behind the recommendations. 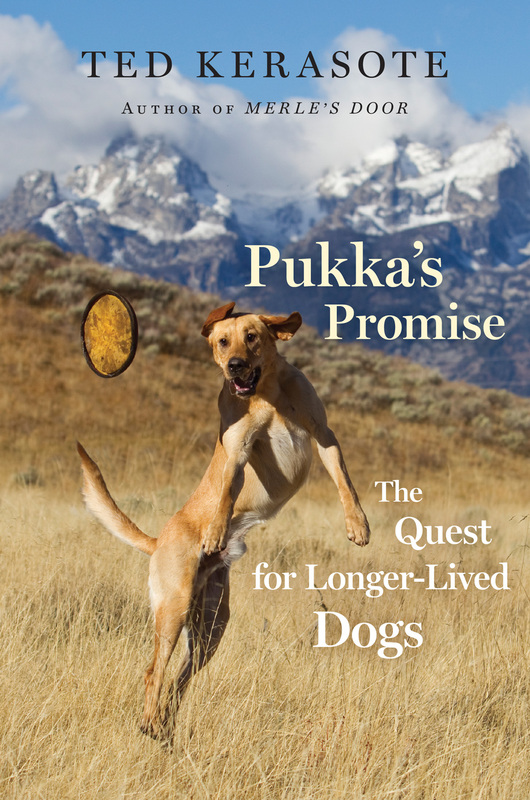 Pukka's Promise, on the other hand, provides near dissertation-length, superbly researched discussions of the hottest topics affecting dogs and their owners today, all relating to the book's central theme: how can we help our canine companions live (much) longer, healthier, happier lives. 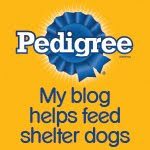 Starting to get uneasy about the "routine" vaccinations your dog is receiving? Beginning to question the wisdom of feeding exclusively commercial kibble? 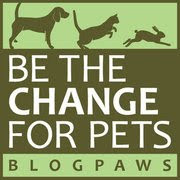 Ever wonder if we can drastically lower the ridiculously high euthanasia rates of many shelters? Kerasote addresses these issues and others with research gleaned from "traveling the world interviewing breeders, veterinarians and leaders of the animal welfare movement," and translates his findings into easily readable stories. And here are two more issues that Kerasote tackles that are downright shocking: the correlation between the amount of freedom we give our dogs and their lifespan, and the downside of spaying or neutering our dogs. On these last two issues, Kerasote definitely flaunts conventional wisdom, but he's never preachy. In fact, his writing is just the opposite, and does what good writing should do-provide the reader with well-researched and documented information from a variety of reputable sources, and then lets you decide. And don't be put off by the depth and breadth of the research-Kerasote's writing style is easy-going and downright charming, and you'll eat up every word he writes about the book's namesake, Pukka, and all the other dogs that cross their paths. We bet you'll come to feel like you know the author and his beloved canine friends, and be terribly disappointed when the book ends. P.S. Keep checking back on our Facebook page because we'll be posting additional information from the book very soon! This giveaway will run from today, Monday March 11, through Saturday March 23, 2013 at 8:00 pm EST, so you and all of your friends have plenty of time to enter! The one winner will be chosen by computerized random drawing and announced on the evening of March 23. I thoroughly enjoyed and continue to reference Kerasote's book Merle's Door. I would love to have his new book also.